I’ve been meditating for about ten years, and just when I thought I understood the practice, I learned something new. 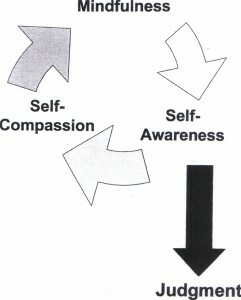 This all came to a head during a discussion I had with a meditation mentor about mindfulness. I’ve read countless pieces of literature on the practice of mindfulness, but it was in this one talk that it became more real and more tangible. One night, I was woken up a couple of times, by my new puppy and my partner. Just when I fell back asleep after the puppy yelped, my partner woke me up when he came to bed. In both incidents, I reacted with anger. I was mad for being woken up, and then my anger grew to where I was not able to fall back asleep. I tried to push my anger away by focusing on my breathing and listening to my yoga nidra CD. However, this time, these tools did not help calm my anger, and I was unable to relax and fall back asleep quickly. Here is a prime example of how I was “stoking my anger” and focusing on it. I fed my anger by thinking of all the reasons why I deserved to be mad. By the time I used my tools, my anger was unstoppable. Mindfulness teaches us to stop feeding our emotions by befriending them and letting them move through us. You still acknowledge the emotion, it’s the baggage that you leave behind — the stories that you tell yourself about your feelings. What I learned is that mindfulness is not just placing your attention on your current thought, emotion, or bodily sensation — it’s about knowing where you are placing your attention. Recognizing that helps you separate yourself from your emotions, so you can get a better perspective on them. This is where mindfulness and awareness comes in. There is a difference in knowing anger (“I’m so angry right now!”), and being aware of your anger (“Ah, this is just anger. It is a feeling. It is not me”). When I’m aware that I am experiencing anger, it’s the awareness of noticing the emotion that is mindfulness. It’s being aware of the fact that I am focusing on my anger. After realizing my attention is on my anger, then I can begin to accept and let go of the attachment to this feeling by becoming more compassionate towards myself. This might be a good time for a loving-kindness meditation or practicing positive self-talk. The other part of this discussion that was helpful was being reminded that suffering arises when something is not the way I want it to be. My suffering (my sleepless night) lay in me wanting things to have gone differently (getting a good night’s rest). Since the outcome was not what I wanted, I became tangled up in anger, the story behind the anger, and thinking about why this happened. When you focus on your thoughts about why this happened and what could have been done differently, they become chains, and you become their prisoner. Things are the way they are, and accepting them as they are releases you. 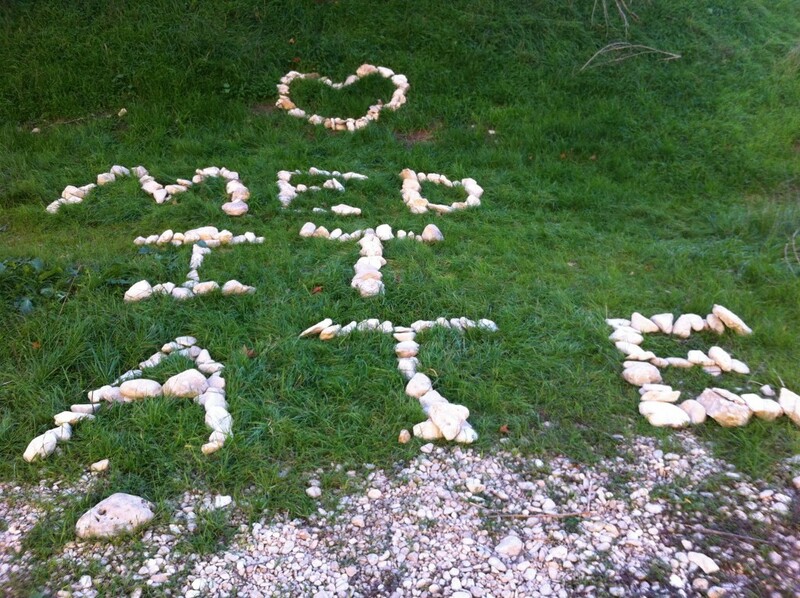 All this to say, I am thankful for my meditation practice. If it weren’t for the time spent sitting on my meditation cushion or doing yoga, these teaching moments would have slipped by. But, I see meditation and yoga like the container for which I get to study my thoughts and emotions with a mindful eye. 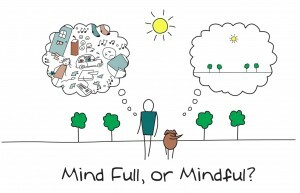 Then, when life happens (where I’m not so zen’d out and it’s more of a challenge to be mindful), I have a better understanding of my mind habits and better equipped with mindfulness techniques. That’s the practice – to keep coming back to the present moment, being curious about what is happening, and seeing my experience just as it is. 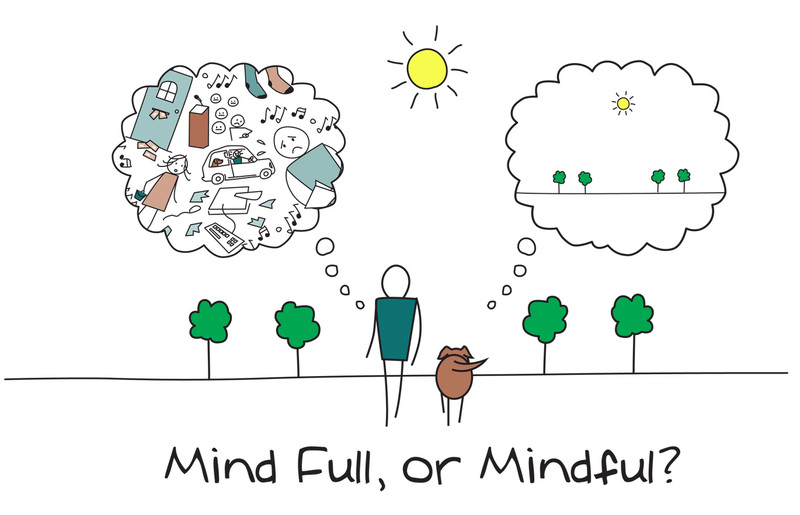 Mindfulness isn’t easy. To sit for chunks of time doing nothing when there is so much to be done can be challenging. And to catch your emotions as just emotions without taking them personally sounds impossible. Yet, I’m drawn to it because I believe in its ability to help me befriend my emotions. Hopefully my next blog post is on an example of when I did see my anger as just anger!